We all remember the giddy anticipation of a childhood summer trip – that sense of the holidays as a tantalising gift, just waiting to be unwrapped. For generations of Sydney kids, a road trip to Queensland has been a thrilling rite of passage, with the legendary Pacific Coast Drive topping the list for many travellers. A highlight of the drive, between Sydney and Brisbane, is Raymond Terrace on the Hunter. It has a colonial history that began in 1797, when coal was discovered near the river mouth. Further north, Forster and Tuncurry are beach-trip favourites fitted around the mouth of a dense river system. Inland is Barrington Tops National Park, a precious habitat for native flora and fauna, which is situated, it’s believed, on an extinct volcano. 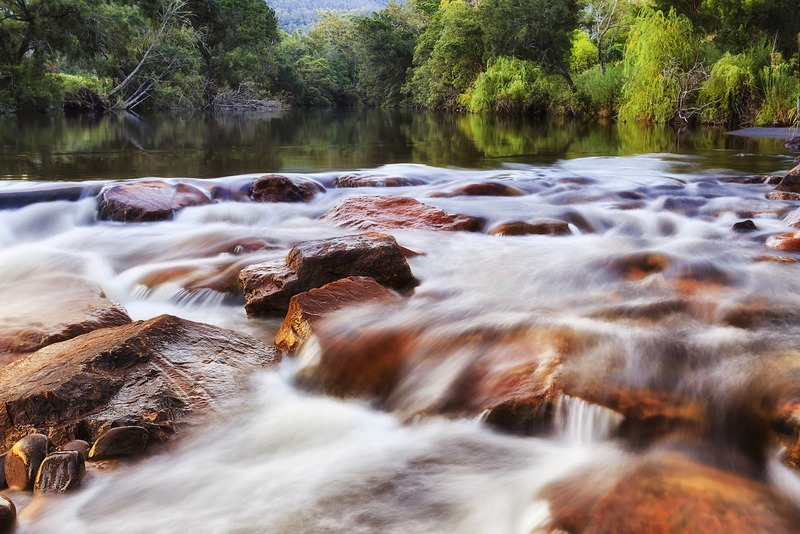 Visit Taree, Wingham and Tinonee, rural communities with distinct characters and interesting histories. Detour to Ellenborough Falls, one of the Southern Hemisphere’s longest single-drop waterfalls. From there, it’s not far to Port Macquarie, where you can enjoy one of nine beaches, or walk to Tacking Point Lighthouse or Sea Acres National Park, where a wilderness boardwalk will ensure that your knees don’t suffer. Once you arrive in stress-free Coffs Harbour, take a sunset snap by the Big Banana.